Our delegation met with community groups, political parties and members of the government, including a private meeting with President Maduro. One theme that became obvious during the visit is that the United States’ imperialism is fundamentally weak. It relies on lies and bullying threats to get its way. 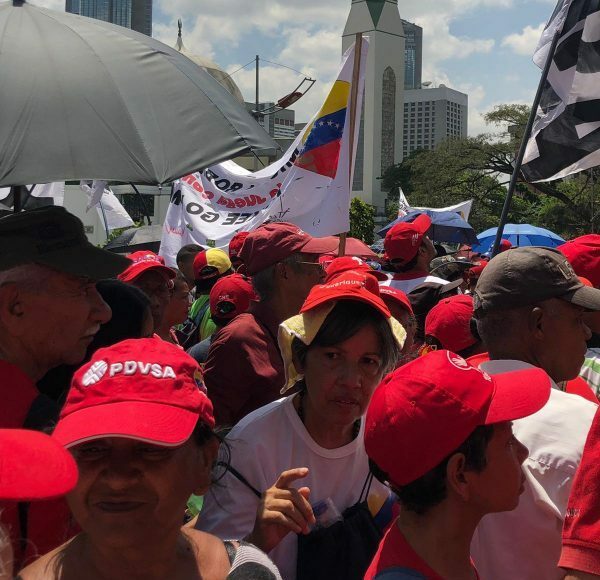 So far, Venezuelans are resisting everything the US and its allies are throwing at it, but they remain vigilant and concerned about an escalation of attacks….